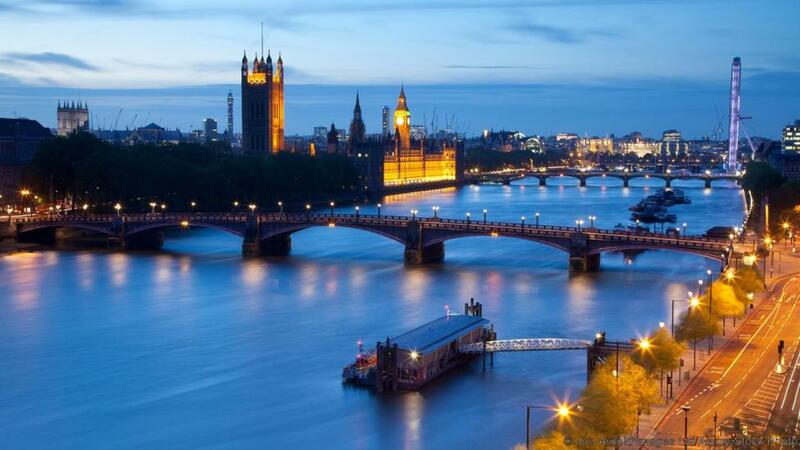 This River Thames mainly flow through the southern site of England. It is the longest river in England and the second largest one so far in the United Kingdom. Lower reaches of this river is named and termed as Tideway. Its tidal section stretch all across on the sites of London and has a fall of 7 meters. This river runs too one of the driest parts of this mainland Britain. Its water has been heavily abstracted. Its water type ranges from freshwater to also seawater type. 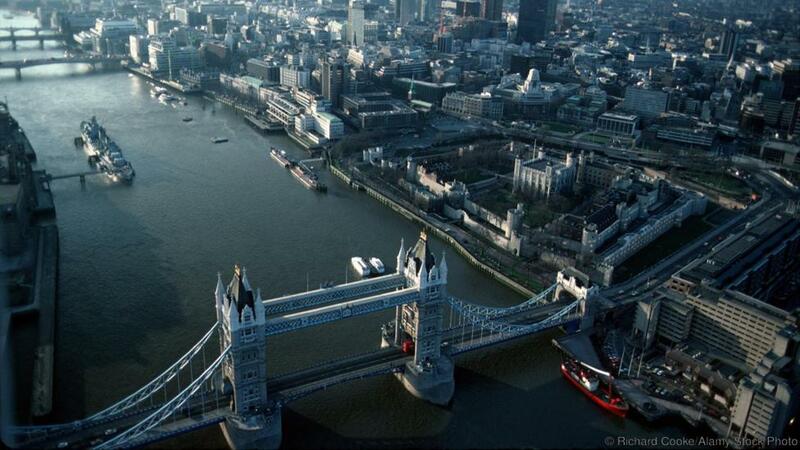 River Thames consist of 80 islands. This river supports a large number of wildlife sites. Many of the sites are adjoined with it which linked with Special Scientific Interest. It was in 2010 that this river won the environmental award. Many marks and traces of human activity found in this river. Navigations and watermills, as well as bridges, are spotted at this river. A maritime route also formed on this river. This route used for shopping and to shift supplies. This port of London route has become an international trading route. This maritime route located on this river connected with the central British canal system. Two of the deep canals are linked with this river. These canals are Kennet canal and Avon canal.